Directions: From Carefree Hwy; South on Terravita, East on Amber Sun Dr (2nd cul-de-sac on the left). Partial heating and cooling update in 2015. Approximate size: 14928.00 sq. ft. 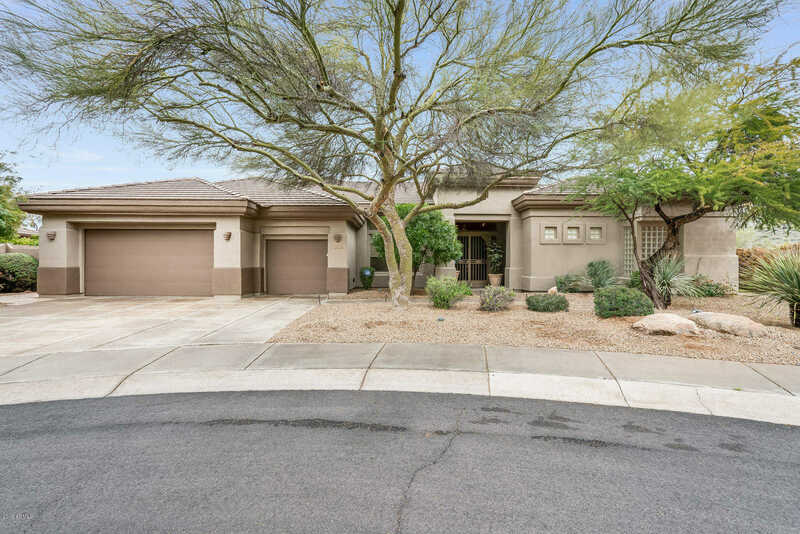 Please, send me more information on this property: MLS# 5878887 – $865,000 – 6350 E Amber Sun Drive, Scottsdale, AZ 85266. I would like to schedule a private showing for this property: MLS# 5878887 – $865,000 – 6350 E Amber Sun Drive, Scottsdale, AZ 85266.